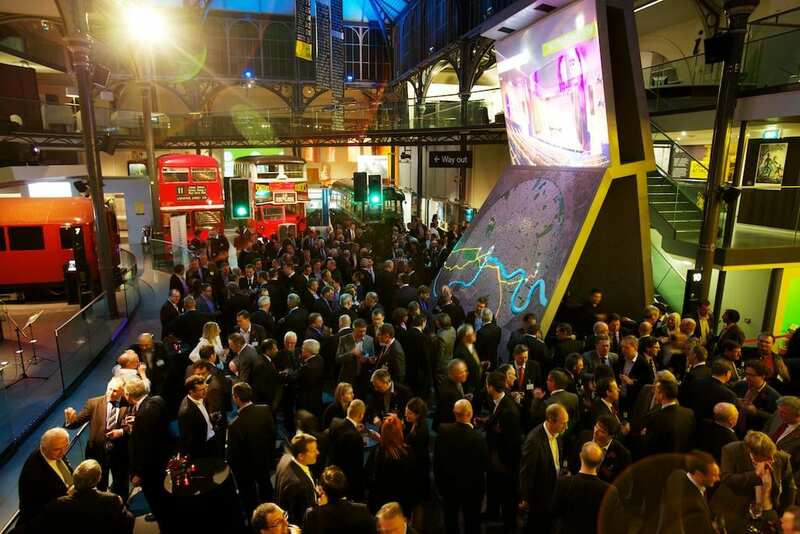 By Word of Mouth, Ampersand, Table Talk, Jackson Gilmour and Dish are amongst the caterers now accredited for evening events by the London Transport Museum, following a highly competitive tendering process that saw more than 20 companies apply. 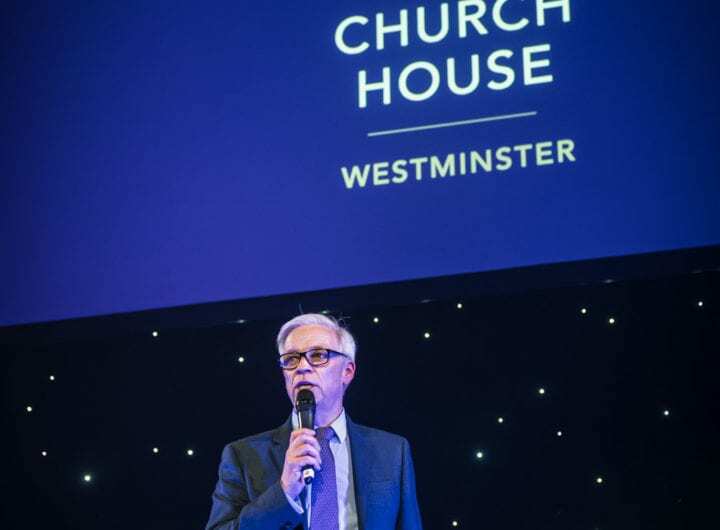 The extension of the venue’s accredited list from three to six caterers is the first supplier shake-up since the museum’s reopening in 2007, following its £22.4 million refurbishment. Searcy’s, which has been a caterer at the museum since 2007, has also extended its on-site contract for a further two years, with exclusive responsibility for the Upper Deck café bar and the venue’s daytime conference spaces. “We are delighted to extend our accredited list of caterers at this pivotal time as we head into the 150th anniversary celebrations of the London Underground,” said Julie Bouabbane, venue sales and marketing manager at the London Transport Museum. Located in Covent Garden’s bustling Piazza, the London Transport Museum captures the very essence of London, celebrating one of the capital’s major icons, the classic red double-decker bus. During the day, the museum can accommodate meetings and conferences for 15-121 guests. In the evenings, the Museum Galleries provide a spectacular backdrop to receptions for up to 500 and to dinner parties for 180, enabling guests to mingle amongst colourful, interactive displays, iconic posters and vintage vehicles. For more information regarding the catering at London Transport Museum or to enquire about venue hire, please contact Julie Bouabbane on email at julie.bouabbane@ltmuseum.co.uk or by calling 020 7565 7292.